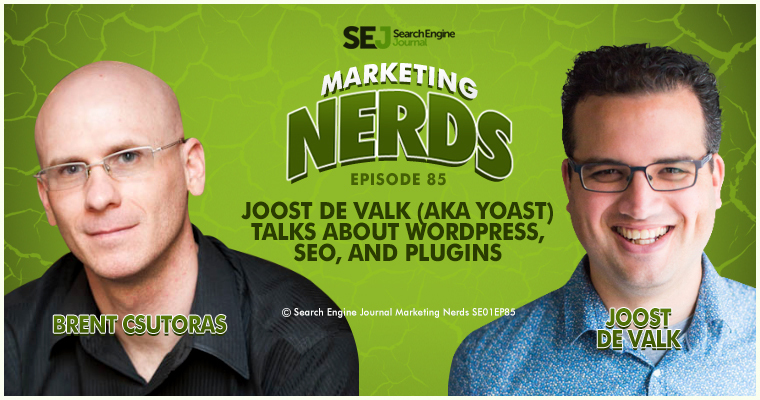 In this week’s episode of Marketing Nerds, I am joined by a really good friend of mine Joost de Valk (aka Yoast), founder and CEO of Yoast.com, creator of Yoast SEO for WordPress, and all around awesome guy. We talk a bit about the early days of Yoast SEO for WordPress (formerly WordPress SEO), whether webmasters have to do less to optimize for SEO with today’s web solutions, and SEO in general. I was sort of scratching my own itch. Back then I was in three fields. I was doing SEO as a day time job and was also doing a lot of work on WebKit, which is the core of Safari and Chrome, an open source project. I was writing about the CSS3 stuff I was doing for WebKit on a website I had CSS3.info and I wanted to optimize that, and I had built it in WordPress, so I was literally building plugins to scratch my own itches. At some point, I just realized, “Hey, I’ve got a lot of users across these different plugins. 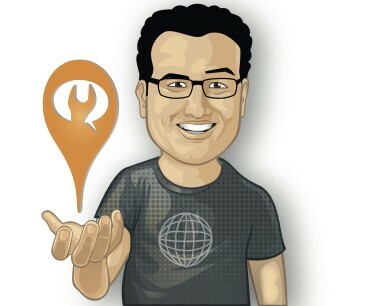 I should make one SEO plugin out of all of them.” I did that. I released it. I never really expected it to be as successful as it did. I think that somewhere in 2010, when I finally stopped working for other people and started my own company, I had a million users and I was still doing everything for free, not making a buck. Some people kept telling me that I should be charging for that stuff, et cetera. So, I created a premium plugin video SEO. You might recall that. We still have that. Back then it was way more powerful because you still had video snippets in the Google search results. Started selling it, and while I sort of expected it to do a decent amount in a year, the amount I’d figured we’d do in a year we actually did in the first month. I had to hire people and, well, build a real company. Do You Really Need to Adjust Yoast SEO for WordPress Default Settings? That’s the whole point. We try to make it work out of the box. We do a lot of smart defaults. We do auto detection of how many authors you have and based on that we do some settings and stuff like that. Of course, it does pay off to go into that deeper and see like, “Should we tweak this for this particular site?” There’s a ton of settings because, well, you’ve been in the SEO or close to the SEO industry for long enough so you know there’s a whole lot of things you can change on a site. Even SEOs themselves have debates about how to deal with certain things. Well, you can change most of these things. What I really recommend people do is once they enable it, check if your XML site maps are working, but normally they work by default. Other than that, I would go into a post or a page and look at that Yoast SEO meta box that we create at and use the functionality in there to optimize your content, because we truly do not have any settings that I really worry about in 99.9% of the cases. If we think something should be A or B for most sites, then it will be A or B in our default settings already. How Often Are Defaults Adjusted? It’s relatively consistent. We do change some small things over time, of course. Sometimes we have some discussions with Google about how we do certain things. Since we, I don’t want to say control, but it is really control in a way, such a big part of the web now because our plugin runs on 11% of the top 1 million websites, when we change defaults, we change a whole lot of things for Google, too. We do sometimes discuss with them like, “How should we do this, how should we do that,” to make sure we’re not breaking any rules or bending any rules. Have Website Solutions Evolved to a Point You Don’t Need SEO? Well, not for the entire web. I do see us getting there for blogs, yes. I think we’re really already there for like 90%. What an SEO becomes at that point is a good information architect and not necessarily a very technical type of person. At the same time, there’s tons of e-commerce platforms, et cetera, out there that still need work and I just think the whole technical SEO part is moving from individual sites to optimizing platforms. Which is a good thing, there’s not that many good technical SEOs out there, so we better spend our time optimizing platforms than optimizing individual sites. 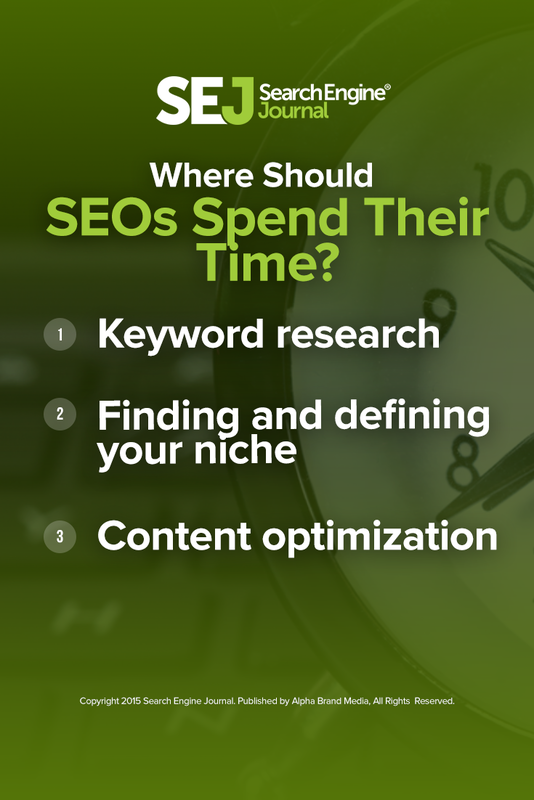 Where Should SEOs Spend Their Time? It starts with decent keyword research and finding and defining your own niche. Find the keywords people are searching for, which leads to something you can solve, and then start to write good content around that and create a volume of content around specific groups of keywords so thatyou can rank for those keywords. I think that hasn’t really changed all that much. The only thing is you need to not focus as much on the technical side of content optimization, for the most part. You do need some basic knowledge, so you’re not blocking robots or making other rookie mistakes, which we try to prevent. Doing all the content optimization in the world isn’t going to help you if Google can’t even get to your content. Where Are Good Places to Do Keyword Research Today? Then, of course, there are a lot of professional type keyword research tools out there. I don’t really like most of them, to be honest because, in a way, they’re all biased, and you don’t really know what they’re biased by because they don’t tell you where their data comes from. Are There Any Good Tools for TDF-IDF (Term Document Frequency X Inverse Document Frequency)? OnPage.org has very good tools around it. I love what they have for that. They have some very powerful tdf-idf analysis stuff, but we’re talking about research on a corpus of billions of documents. You’re comparing billions of documents, you’re searching for specific types of content, and then figuring out which other keywords relate to that, how to use those, et cetera. I think OnPage probably has one of the most powerful ways of doing that. I know Moz recently came out with a tool somewhat related to that, but to be honest, I like the OnPage.org one most.